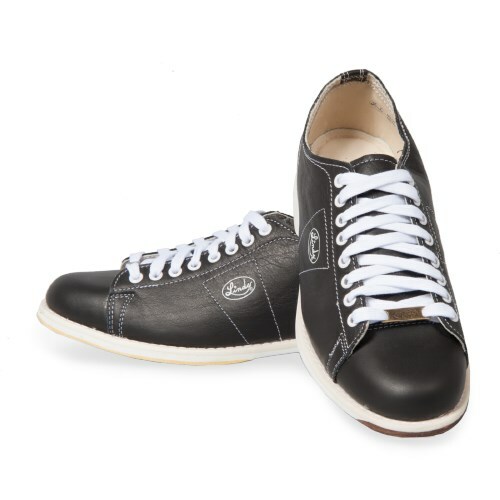 Are the men's classic black rt hand shoes entirely US made and not worn previously? 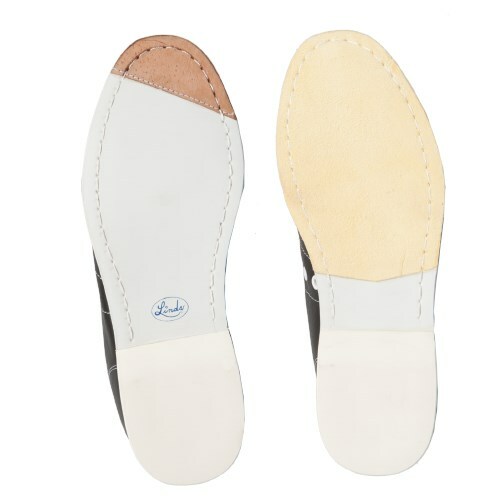 This shoe is made with US Top Grain Leather, but is made in China. These shoes have been worn maybe once, they are only slightly dirty on the soles and heels. 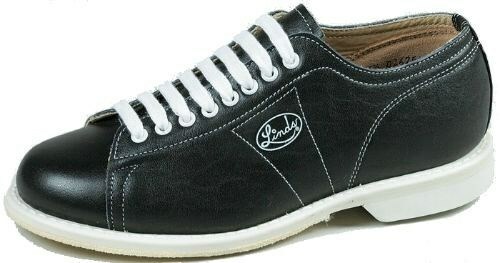 Due to the time it takes to produce the Linds Mens Classic Black Right Hand-ALMOST NEW ball it will ship in 3 bus. days. We cannot ship this ball outside the United States.